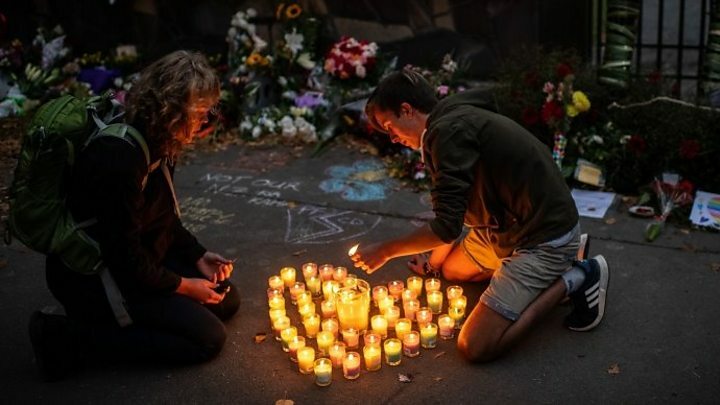 Stories of heroism have emerged from Friday's attacks at two mosques in Christchurch, New Zealand, in which 50 people died and dozens were wounded. She has called the killings "an act of terror". Later on Monday, her cabinet is to discuss changing the country's gun laws. 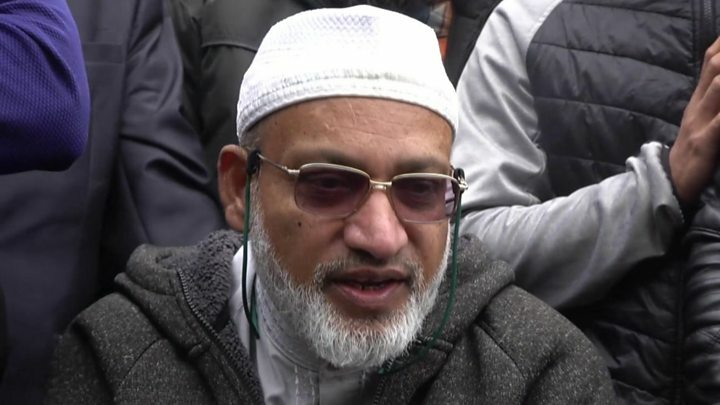 Media captionVictim's husband Farid Uddin: "I have forgiven him and I will pray for him"
"[The officers] put New Zealand first," Ms Ardern said on Saturday, adding that they would be recognised for their bravery. 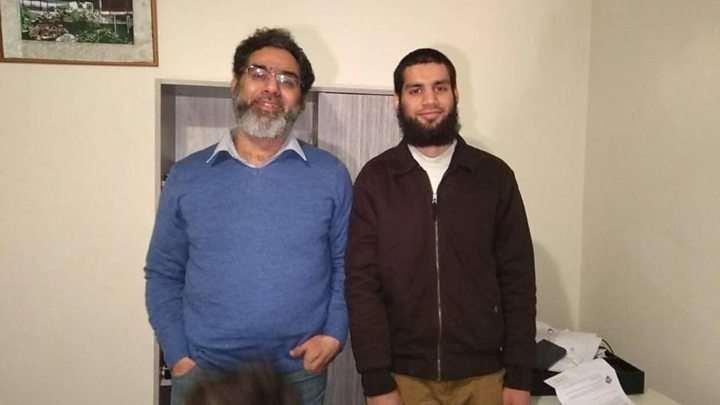 Media captionVictim's brother: "No words to describe the pain"
"There were a few witnesses who said he saved a few lives by trying to stop that guy," his brother Khurshid Alam told the BBC. "It's our pride now, but still the loss. It's like cutting your limb off." Pakistan's Prime Minister Imran Khan said Mr Rashid would be honoured posthumously. Also at the Al Noor mosque, 42-year-old Hosne Ara was reportedly in the women's area when she heard gunfire. She was killed while searching for her husband, who uses a wheelchair and survived the attack.